Sometimes people enjoy seeing a movie. And then, sometimes other people enjoy seeing about 80 movies, give or take a couple. The feverishly anticipated theatrical version of "Freakonomics" will open this year's Silverdocs film fest, co-sponsored by the AFI Silver Theatre (8633 Colesville Road, Silver Spring) and the Discovery Channel. Based on the bestselling book "Freakonomics: A Rogue Economist Exposes the Hidden Side of Everything," the movie brings together a team of documentary filmmakers that includes Morgan Spurlock ("Super-Size Me") and Rachel Grady and Heidi Ewing ("Jesus Camp"). The fest runs June 22-27. Multi-film passes are designed to appeal to everyone from the budget-strapped student to the diehard film buff with no pesky, time-consuming job, but questionably large amounts of income. The Sterling All-Access Pass includes an invitation for two to opening and closing nights, the Guggenheim Symposium, priority seating for all regular screenings, and access to all lounges, happy hours and evening parties. It's a mere $700, or a two-fer discount at $1,200. 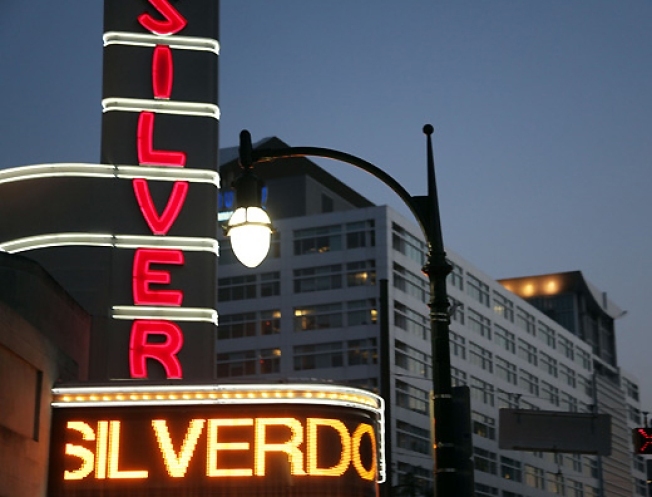 A more reasonable package is the Silver Film Buff Pass ($275), which includes an invite for one to opening night; all weekday, daytime screenings 4 p.m. and earlier and 10 regular screening vouchers, plus access to lounges, happy hours and evening parties. The cheapest package is available for students at $125 -- or you can just take the normal ol' boring route and pay about $10 for a single movie. But where's the fun in that?